Dr. 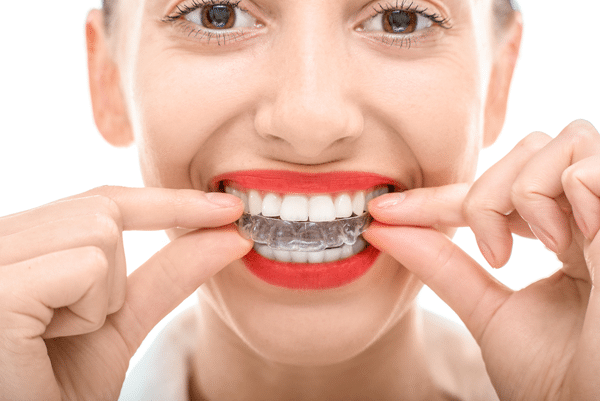 Milestone and the professionals at Milestone Orthodontics know that Invisalign clear aligners in the Ridgewood, NJ area are an effective and convenient alternative to traditional metal braces. They have the knowledge and experience to answer their patient’s questions about Invisalign, including if treatment with Invisalign is an option for them.